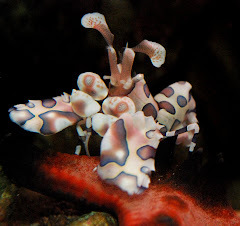 The Marine Aquarist Roundtable of Sacramento was fortunate to have Mr. Tony Vargas come in town and give a great talk about his experiences diving the Philippine Islands and keeping corals in captivity for their month of May general meeting. Mr. Vargas has been an avid aquarist since the age of seven. He started with freshwater fish and invertebrates. 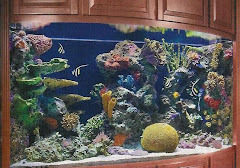 His introduction to saltwater began with under gravel filters in the 70's and became a coral-a-holic in the early 80's. Tony is among one of the first in this country to successfully keep and maintain Acropora alive in captivity long term, in the mid to late 80's. 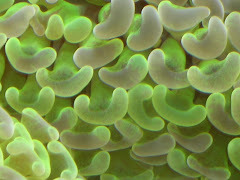 Tony started to write articles on the husbandry of many different types of coral and reef fish. His articles have been published by several national publications, first here in the US, with a monthly column called "Feature Coral", than published overseas. 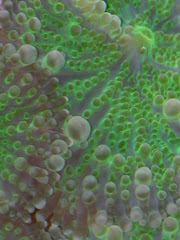 He has been acknowledge in Carden Wallace textbook on Acropora (Staghorn Corals of the World), and many others. 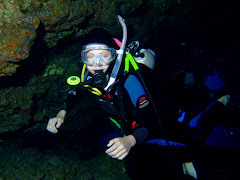 Mr. Vargas is a successful SCUBA diver who spends his free time diving around the world observing many of these creatures in their natural environment. And, with his writing he has effectively communicate his experiences and observations. 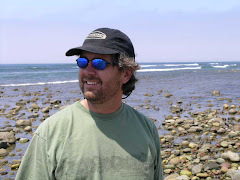 An accomplished photographer, with many dives in the Indo-Pacific and the Caribbean. Many magazines and catalogs seek after his photos across North America. 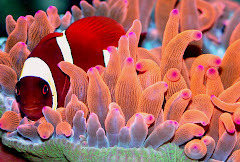 A consultant and frequent lecturer he has traveled the States and Europe to express effectively his findings on corals and reef fish husbandry. Mr. Vargas presentation will focus on the reefs of the Philippines and their amazing recovery. 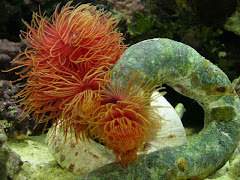 It will also emphasize the differences, on how some corals survive in their natural environment and how they should be kept in captivity. members that were unable to attend the meeting to hear his talk. BAYMAC 2010: This Saturday, May 8th !